extraordinary. The book was about the abuses horses sustained in their lifetimes, but was told from the unique viewpoint of the horse. Even though the book was intended for children, it impacted all generations and caused everyone who read it to take a look at the inhumane treatment horses received. 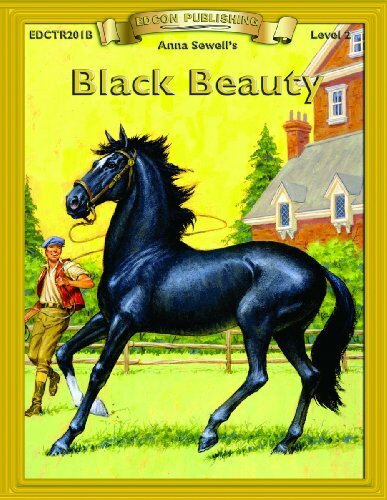 In the one hundred plus years since "Black Beauty" had been published, over 30 million copies have been printed. At least eight motion pictures have been made based on the novel and it is a well known children's classic. Anna Sewell died on April 25, 1878 in Old Catton, Norfolk.